We are constantly using our mind and fill it up with some form of stimulation. Even at the end of a busy day, cable TV and the Internet allow us to binge on information and entertainment. When was the last time you emptied your mind? 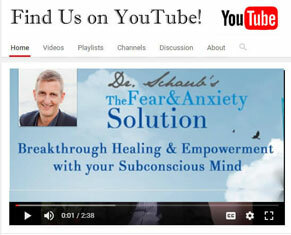 Self-empowerment expert Dr. Friedemann Schaub shares effective, easy to implement tools, which allow you to keep your mind clutter-free and your thoughts clear and in alignment with your true self.